popularity over the last few years. make up – the only difference being it lasts! will ever know the difference. and younger looking all without the need for surgery or aesthetics treatments. people who want a long lasting beauty solution. 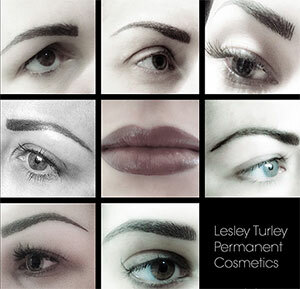 A full range of treatments for brows, eyes and lips are available with Lesley Turley in salon. I look forward to seeing you soon at Concepts!